Education has been one of the core areas of focus for Rahul Gandhi. 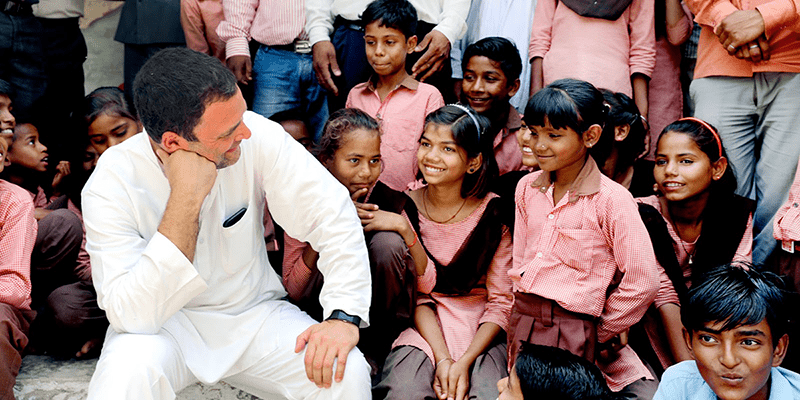 His ardent belief in universal education has constantly motivated him to transform Amethi into an education hub. His initiatives and endeavour to provide accessible quality education, especially higher education for the people of his constituency have considerably changed the face of education in Amethi. The Congress President, in his three term tenure, has established five institutes of higher education which have now become centres of excellence, attracting students from across the country. The district also has a chain of government run primary schools which implement schemes related to universal education for children through Right to Education and Mid Day Meals. A few decades ago, Amethi lacked even the basic public infrastructure for education of its students. Today, the progress is visible in the increasing number of educational institutes and better human development indicators in the district. There are 1716 primary schools and 437 secondary schools which cater to the students of Amethi and five institutes of higher education which attract students from across the country. This development has also encouraged considerable private investment in the field of education. There are almost 40 private degree colleges providing higher education to the students of Amethi. Due to the continuous endeavours of Rahul Gandhi, today the literacy rate of Amethi is 69.72% which is at par with the rest of UP. Over the past decade, government-run primary schools in Amethi have improved in terms of infrastructure and facilities and basic education has become more accessible to the students of the district. The number of primary schools has gone up from 900 in 1990 to 1716 in 2017. There are also 437 secondary schools as of 2017. 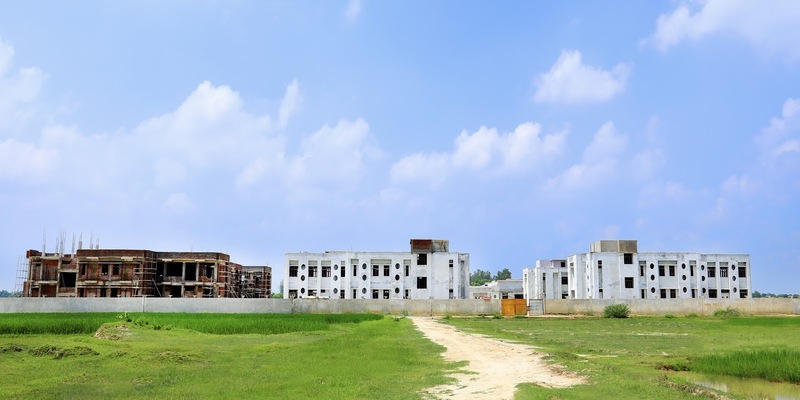 Apart from the government primary schools, a Sainik school is also under construction for the students of Amethi. Sainik schools were conceived to prepare students for entry into the National Defence Academy (NDA) and Indian Naval Academy. Since students from this school are offered direct admission to the NDA and Naval Academy, a Sainik school enables the youth of Amethi to enter the Armed Forces. Indira Gandhi School & College of Nursing was established in 2007 by Rahul Gandhi within the campus of Sanjay Gandhi Hospital at Munshiganj. The college provides students in Amethi the opportunity to receive training in nursing and has opened up several avenues for employment. It is equipped with world class facilities like digital library, laboratories, conference hall and a hostel. The graduates from the Nursing School receive clinical training for paramedical sciences and have been absorbed by reputed hospitals all over India. Set up in 2008 with an investment of Rs. 205 crore, FDDI adds 500 skilled graduates and post graduates per annum to the economy. Every year, it admits students from across the country who are then trained in footwear design and development. 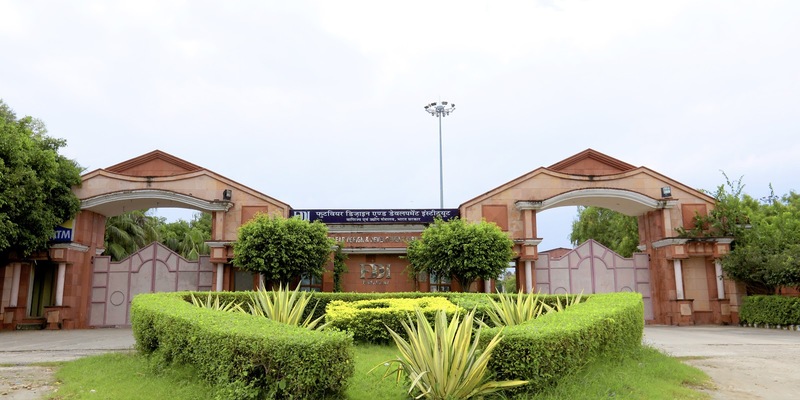 With state of the art infrastructure like computer labs, an international design studio and a library among other facilities, this college is one of the premier institutes of footwear design in the country and provides employment opportunities to hundreds of students in Amethi. 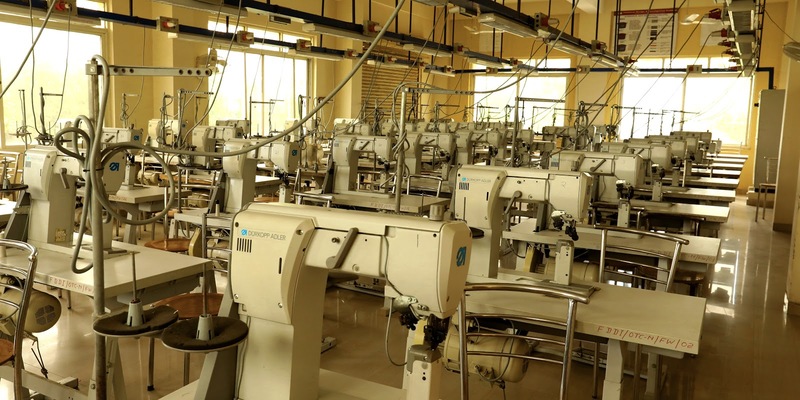 The FDDI also has a training and operative centre which provides free training in basic stitching and cutting. It is equipped with a workshop for cutting, closing, components, lasting and finishing and labs with state of the art machines. It was set up as a part of a scheme initiated by then Prime Minister Manmohan Singh to promote vocational training and boost employment. Through this scheme, the youth of Amethi are now able to afford specialised training and are given access to skills which boost their overall employability. The workshop guarantees almost 100% placement for its students apart from awarding them Rs 1500 during the course of their training under the scheme. RGIPT was one of the institutes established in Amethi in 2008 during the first tenure of Rahul Gandhi with a Rs. 450 crore investment. 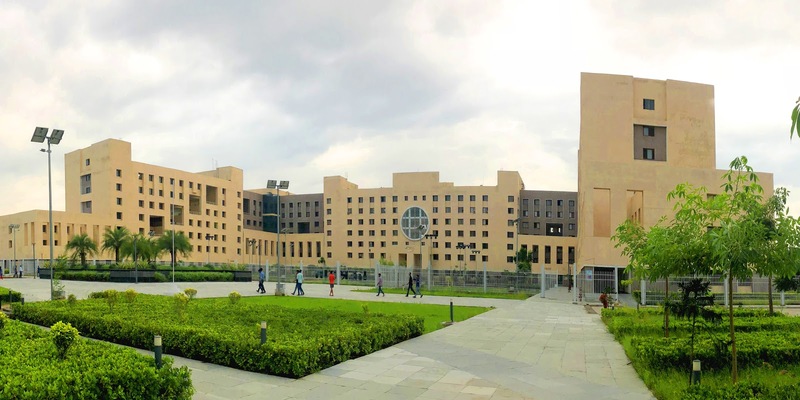 It was envisaged to serve as the fountainhead for nurturing world class technical human resource capable of serving as innovators of tomorrow in the field of Petroleum Technology. 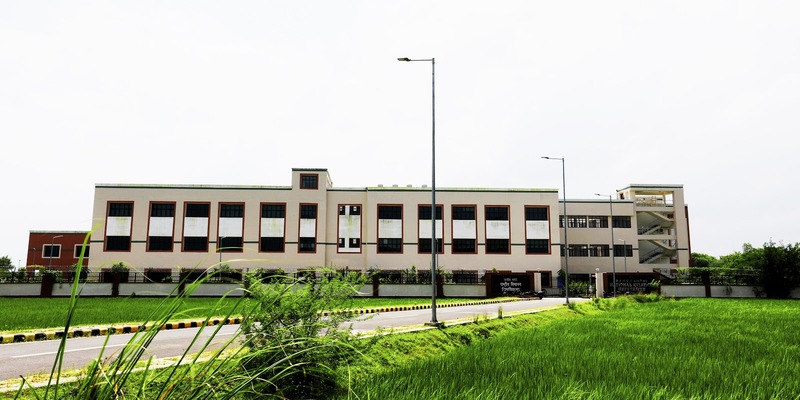 The institution provides the students with technical and management training via their BTech, MTech and MBA courses and has been accorded the eminence of being an ‘Institute of National Importance’. RGNAU set up in 2013 by Rahul Gandhi, is India's first aviation university. It facilitates and promotes aviation studies, teaching, training and research. The university will offer a number of courses aimed at bridging the skill gap within the Indian Aviation industry by producing trained pilots as per the future requirements of the industry. It also aims to work in conjunction with the industry to achieve excellence in operations and management of all the sub-sectors within the aviation industry. 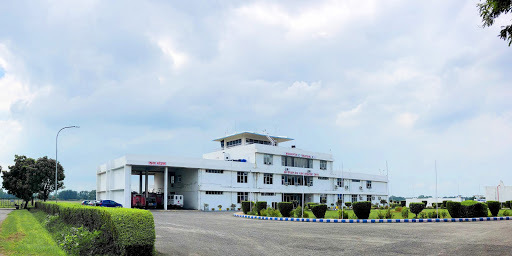 The university has signed an MoU with GMR Aviation Academy to jointly organise an employability oriented programme in Aviation/ Airport Operations focused at providing trained manpower to the industry, enabling students across the country and especially from Amethi to enter into the aviation industry directly. While construction of the institute has been completed, it is still not functional due to the delay in sanctioning by the BJP government in the state and Centre. 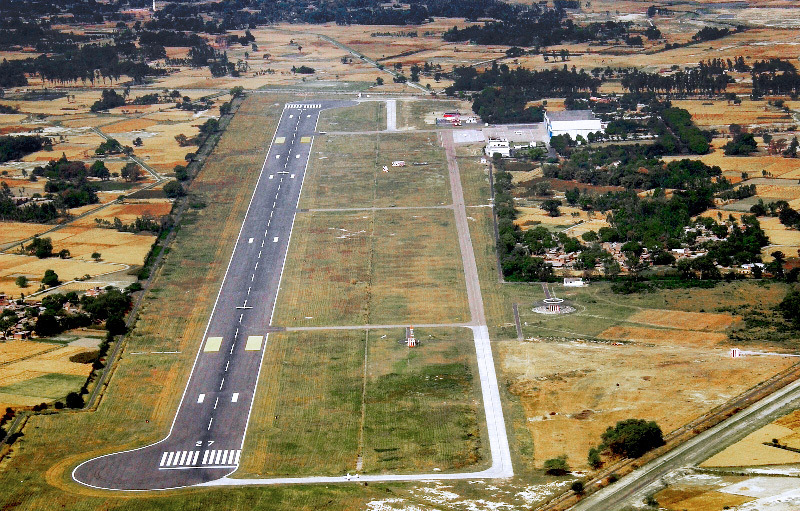 IGRUA was established in 1985 by former Prime Minister and Amethi MP Rajiv Gandhi and is an autonomous body under the control of the Ministry of Civil Aviation. 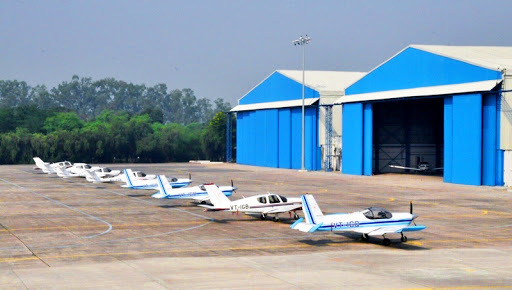 The Akademi has trained several aspiring pilots from across the country as well as foreign pilots from countries like Afghanistan, Mauritius, Zambia etc. Every year over 150 students undergo training at the academy. IGRUA also provides training to candidates of BSF, Coast Guard, Airforce and Navy. The CRPF Training Centre was set up in 2013 with a Rs. 320 crore investment to provide training to paramilitary forces with modern facilities and training centres. The centre has the capacity to train nearly 1,000 fresh recruits who join the country's largest central security force as constables. 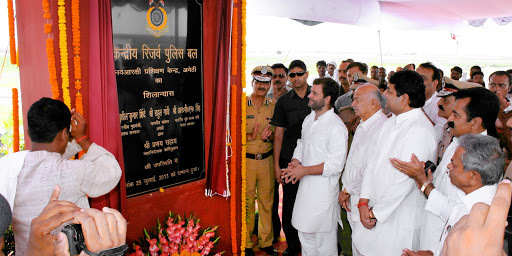 The setting up of the training centre in Amethi, which is amongst the only eight CRPF training centres across the country, has encouraged more youth of Amethi to join the police force.